There are few things better than a good hair mask. After all, what other product can take dry, dull locks and give them salon-worthy shine in just a matter of minutes? Treat your tresses to a spa day in the comfort of your own home with nourishing formulas that rejuvenate, repair, and protect from future damage. 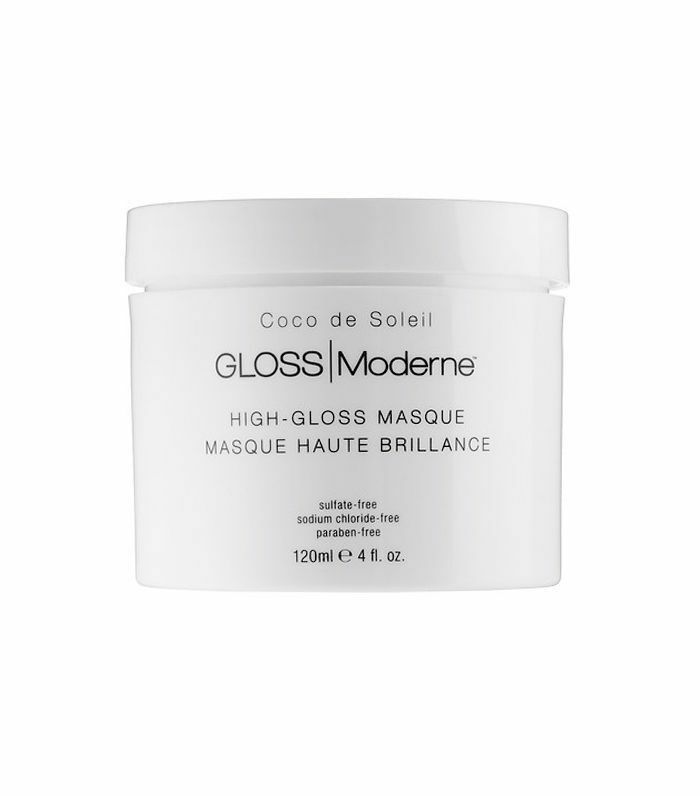 Since there are a lot of masks on the market, we've found the best hair masks for your unique hair issues. Below, we've highlighted the five top hair struggles and the ingredients that help combat them so you can determine the most effective hair mask for your strands. 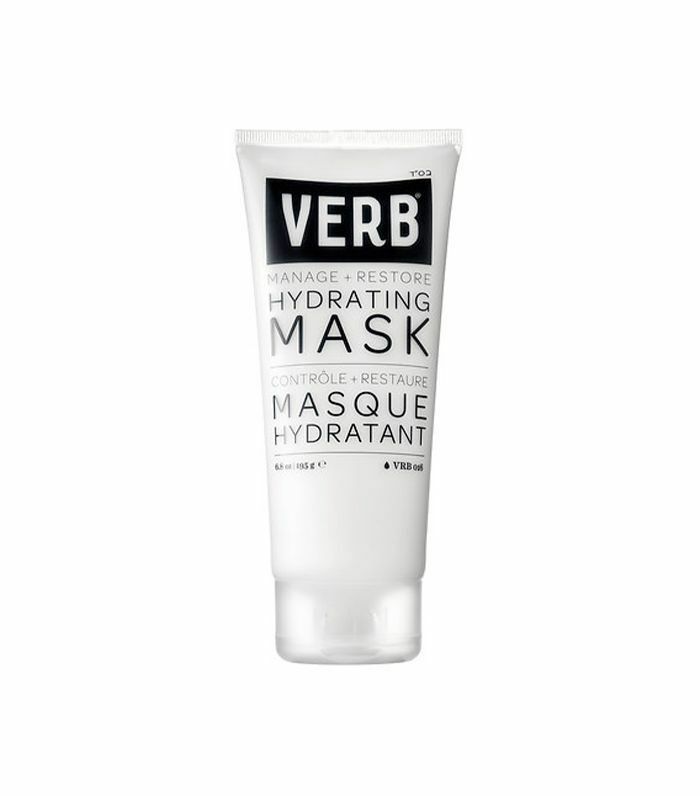 Keep scrolling for the ingredients you should look for, and shop some of our favorite hair masks. Ceramides are a go-to ingredient to fight aging hair; they're what keeps our hair follicles together, so it makes sense to add them to your strands. 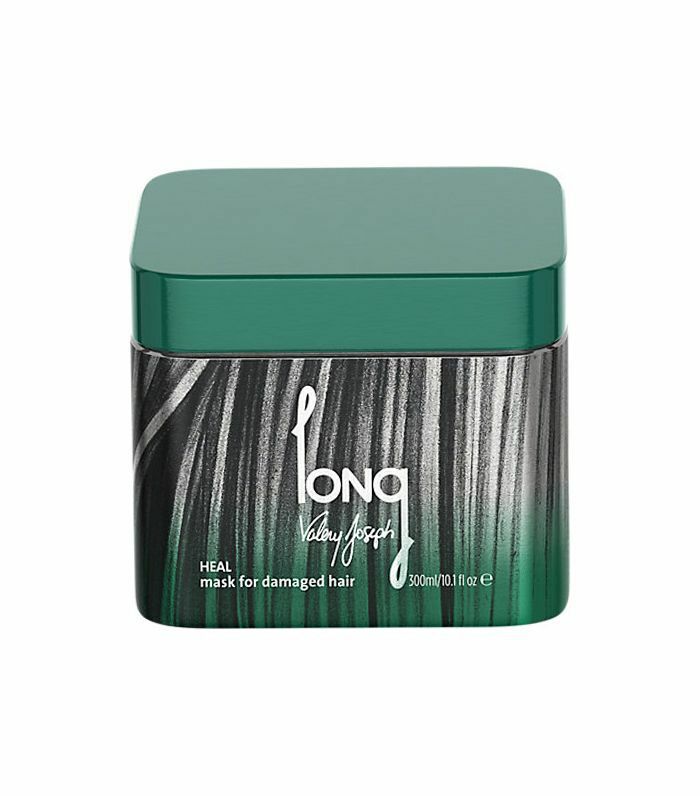 They help mend and smooth damaged hair, as well as add support to your hair structure. Just as we rely on protein to strengthen our muscles, plant-based proteins found in anti-aging hair masks can work to strengthen hair deep within the fiber and help protect against future damage. 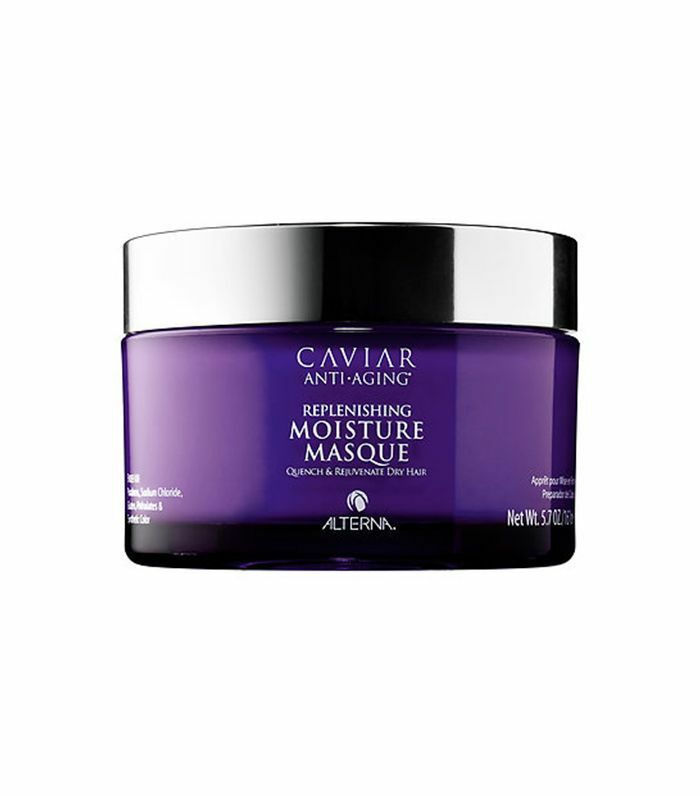 Formulated to stop the clock for your strands, this anti-aging mask from Alterna is packed with wheat and soy proteins to revitalize over-processed hair while increasing resistance to future damage and fight the aging process. 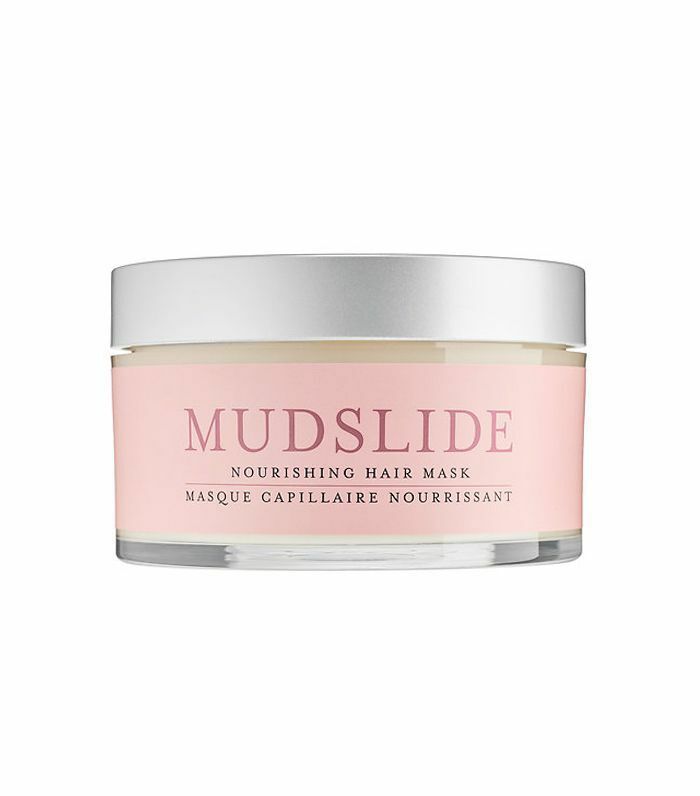 Using a healthful mix of certified organic baobab oil, artichoke leaf, rhubarb extracts, and rice protein, this intense moisture mask nourishes tired hair fibers and protects against future damage and aging. Protect your hair from environmental stressors that accelerate aging with this nourishing formula that envelopes hair with rice phytoceramides, wheat proteins, and shea butter. When you dye your hair, the follicle is responsible for keeping all that color trapped. In order to fight shampoo-induced loss of color, use a mask with natural extracts like honey or hibiscus—it helps strengthen your hair and allows it hold onto color better. 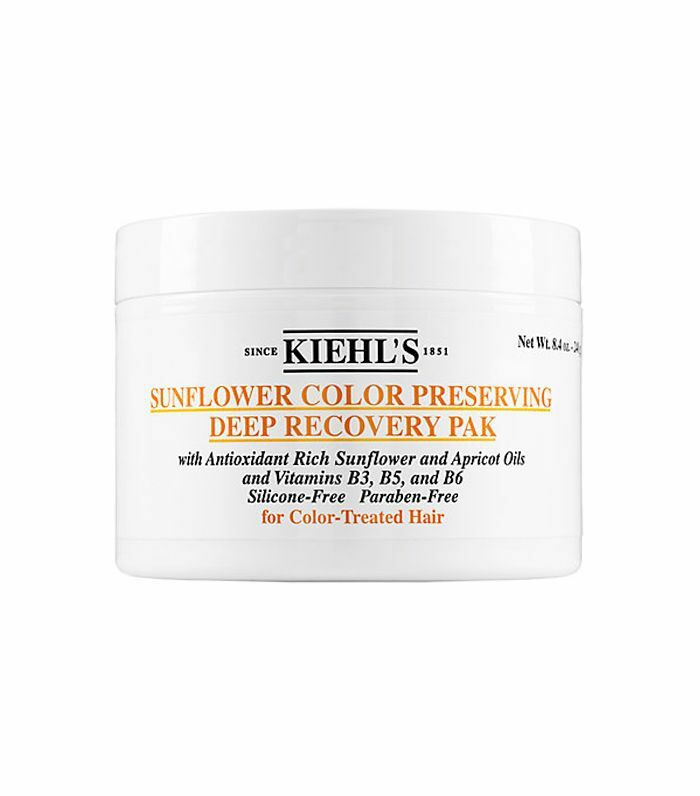 Give your color-treated hair a revitalizing boost of healthy shine with this nutrient-rich mix of sunflower and apricot oils, delivering essential fatty acids and a UV-protective filter to extend color vibrancy. Hibiscus extract works to provide full spectrum color retention and vibrancy to color-treated and highlighted hair while rahua, morete, and flaxseed oils encapsulate strands for future protection against damage. 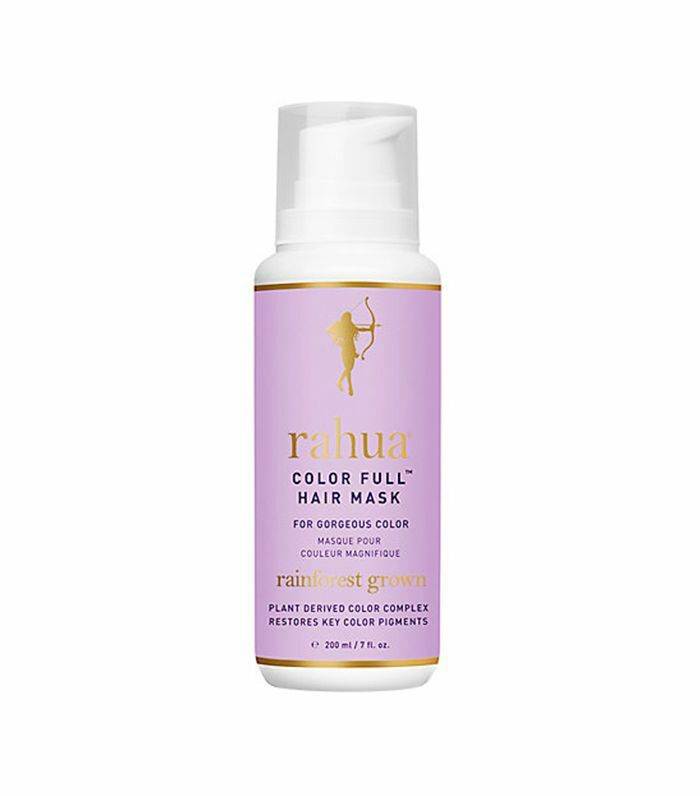 Reduce the leaking of pigments with this lightweight formula featuring honey extract and wheat germ that repairs chemically processed hair. The antioxidants in fruit that make your skin glow are also the perfect way to soothe and protect damaged hair. Look for fruits in the ingredients list since they're often filled with antioxidants that help protect your hair from further damage. Plus, the antioxidants act as a sunscreen for your hair, protecting it from free radicals and the drying effects of UV rays. Behold the power of antioxidant-rich argan oil to condition hair and bring dry, damaged strands back to life. Rich in vitamins A, D, E, and F, baobab oil from the African baobab tree provides antioxidant protection against free radicals that damage hair. 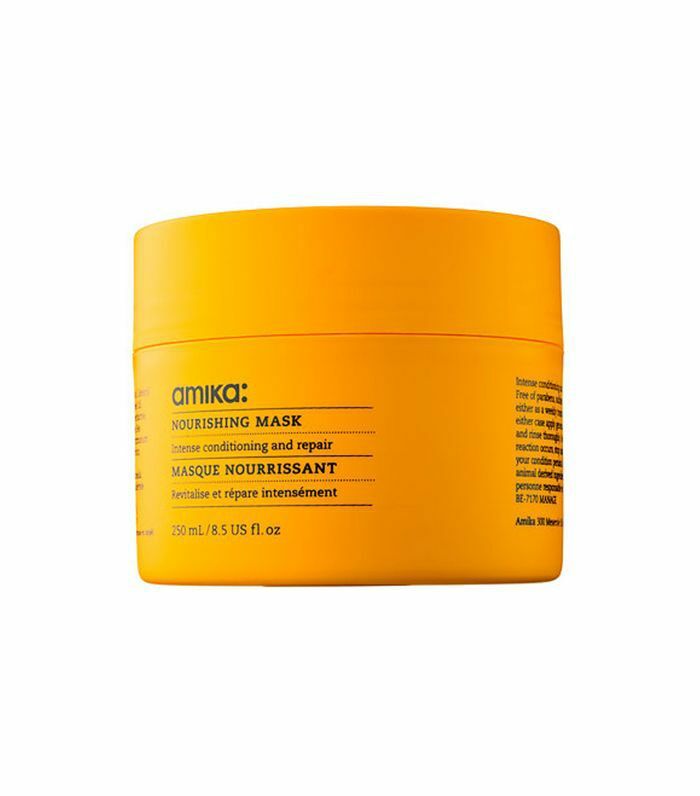 This potent mask uses the superfruit sea buckthorn berry, packed with antioxidants including vitamins C and A and omegas 3, 6, 7, and 9, to fortify damaged strands and deep condition for total restoration. Dull hair can occur for many reasons—heat styling, coloring, and harsh weather, just to name a few. Boost lackluster locks with shea butter. This super-moisturizing ingredient works to repair brittleness and helps the cuticle lie flat, which adds super shine. 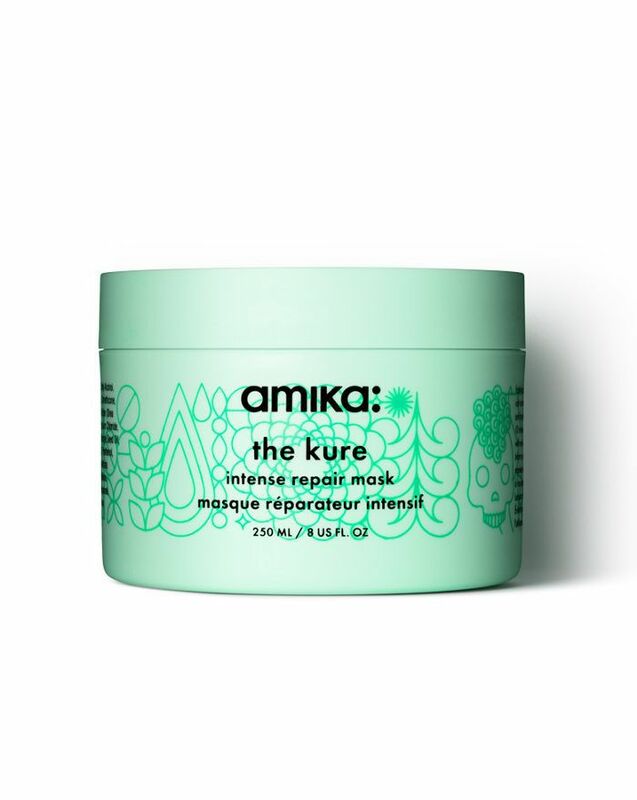 Add shine back to dull strands by way of this sea kelp– and argan oil–infused raw shea butter treatment. 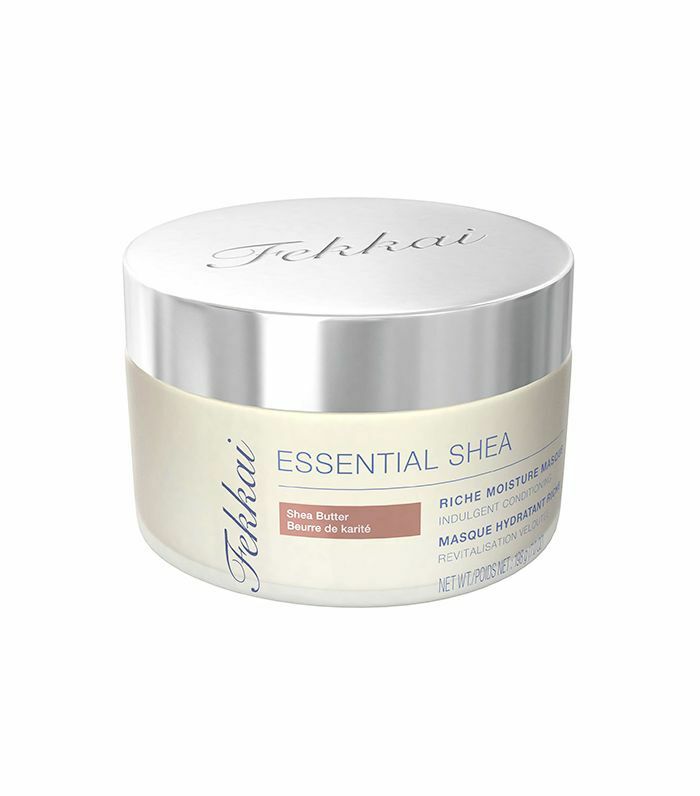 Condition overworked hair with this rich complex of shea butter, pastel oil, and essential fatty acids. 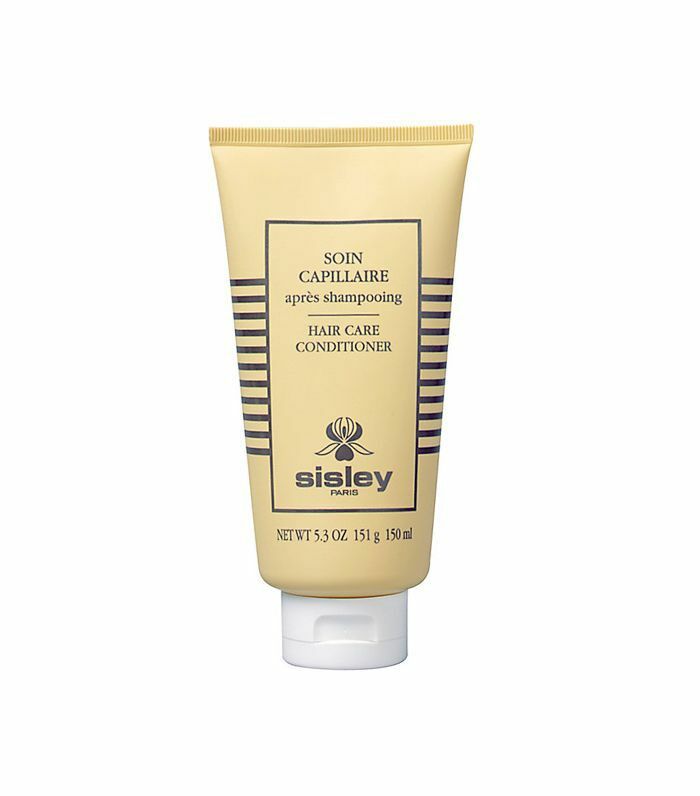 Coarse dry hair is renewed with this moisturizing formula featuring pure shea butter. Oils are the best ingredients to use on dry or frizzy hair—they're able to actually penetrate your hair follicles, while most synthetic ingredients often just coat the hair. 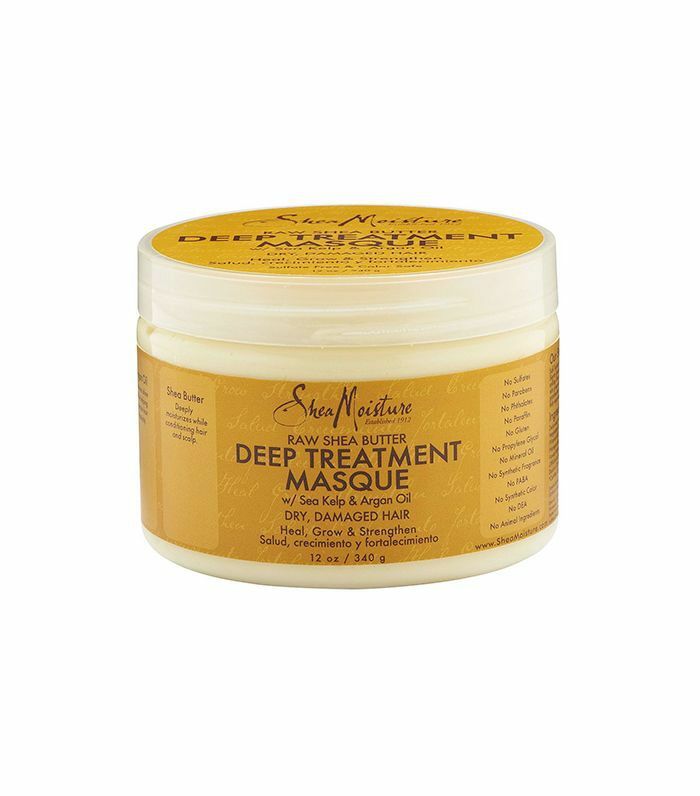 When the oil penetrates, it adds deep moisture to the hair shaft. 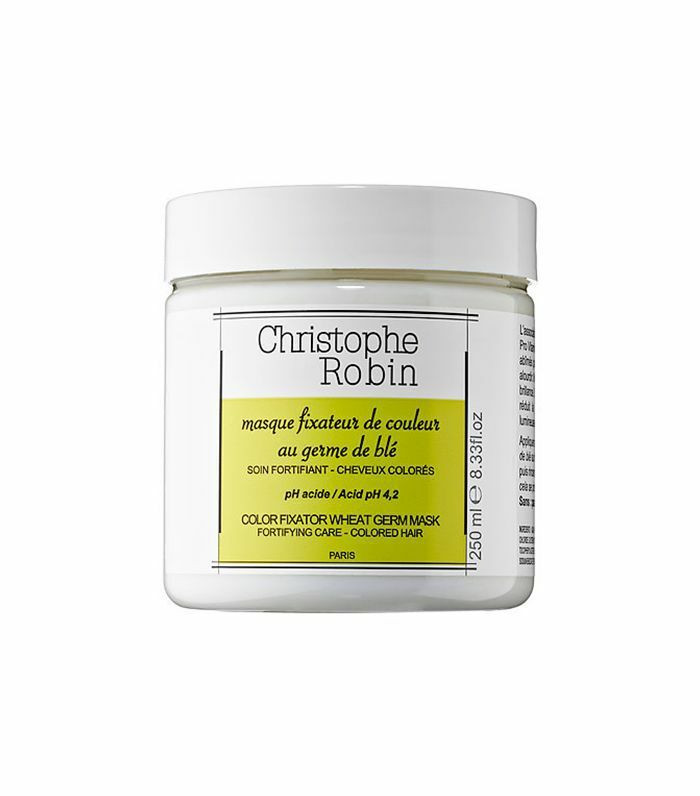 Look for any form of natural oil in your hair masks, as they will add major moisture and shine, and smooth flyaways. 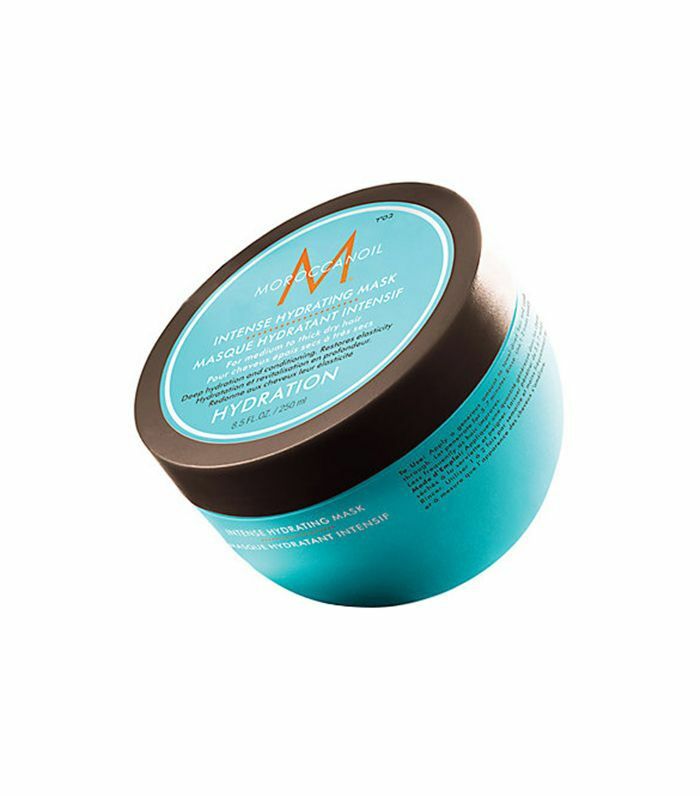 Tackle unruly hair with this intensive mask that delivers instant but long-term results by hydrating and strengthening hair with moringa seed oil and yuzu oil for a silky-smooth, shiny finish. 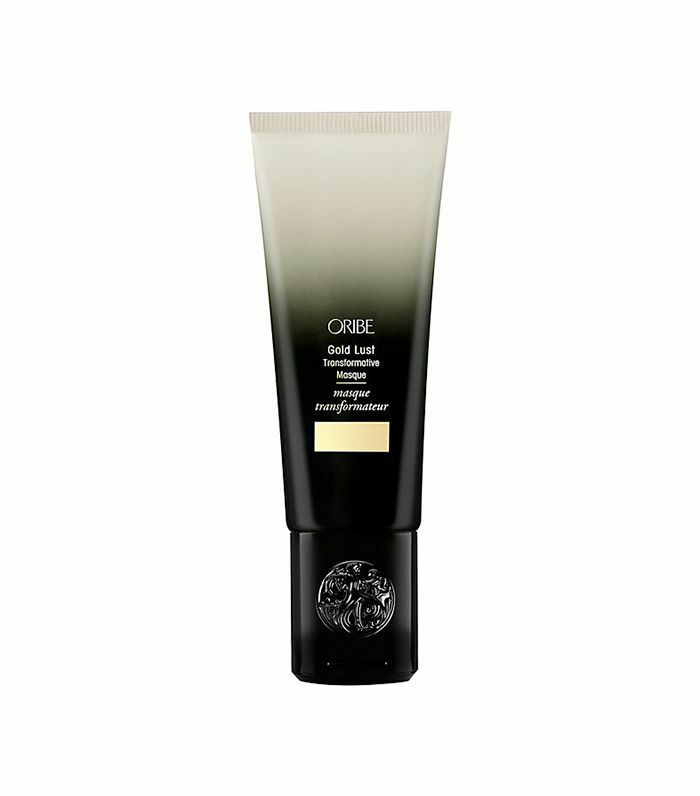 Control frizz and flyaways with this super-concentrated conditioning formula that hydrates with coconut oil. Babaso oil hydrates and nourishes hair to soften over-styled strands while added shine. Next up, learn how to fix dry, damaged hair in a week or less.